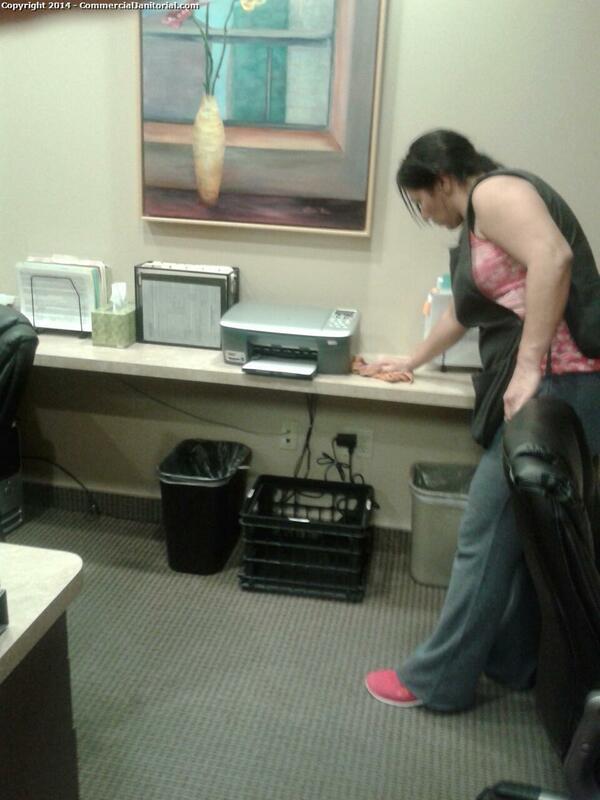 12/1- Ashley J. performed inspection The crew did a great job of wiping down the touch points in the admin areas. The client will be thrilled. Nice work team!! Ashley J.